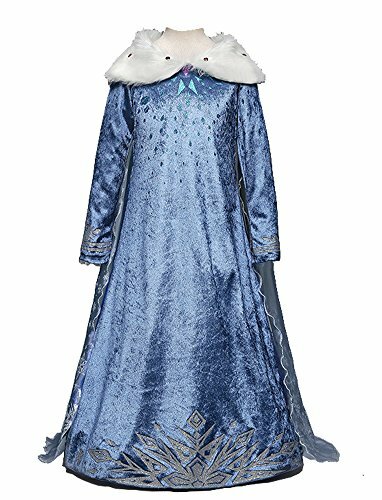 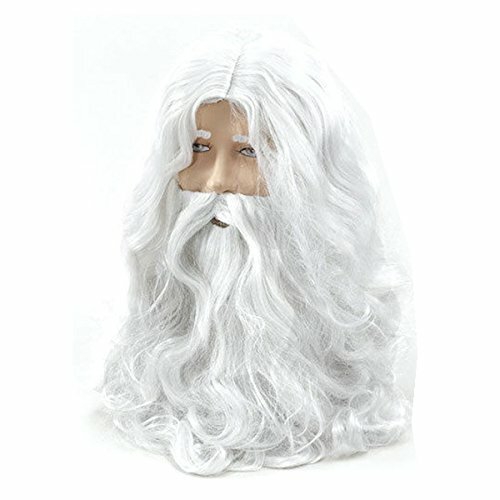 Turn your girl become a lovely Snow Queen Princess! 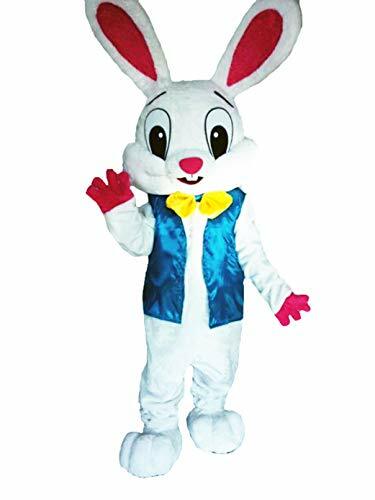 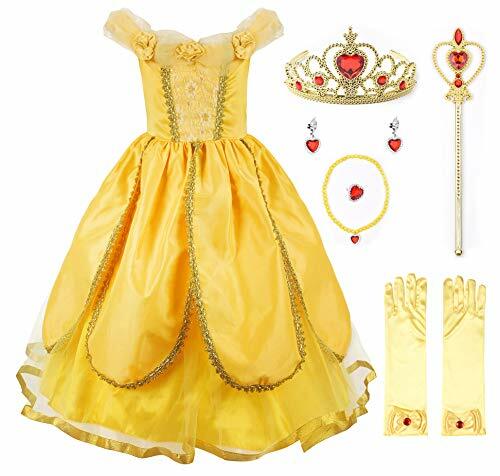 All size are approx.2-3Years (Size 110): chest 23", waist 22", shoulder to hem 29".3-4Years (Size 120): chest 24", waist 23", shoulder to hem 31".4-5Years (Size 130): chest 25", waist 24", shoulder to hem 33".5-6Years (Size 140): chest 26", waist 25", shoulder to hem 35".6-7Years (Size 150): chest 27", waist 26", shoulder to hem 37". 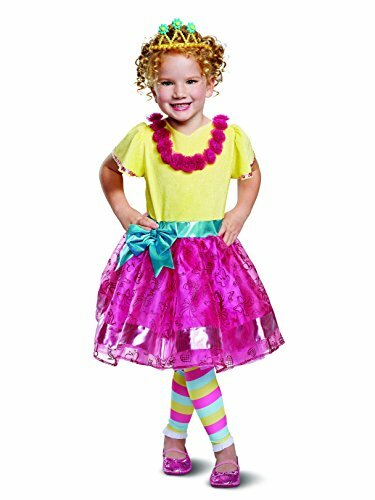 Fancy Nancy believes that more is more and loves anything extraordinary! 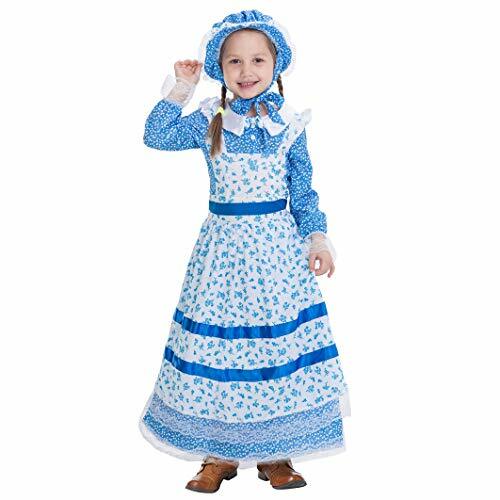 help your little one be just as fancy as Nancy herself in this Nancy deluxe toddler costume. 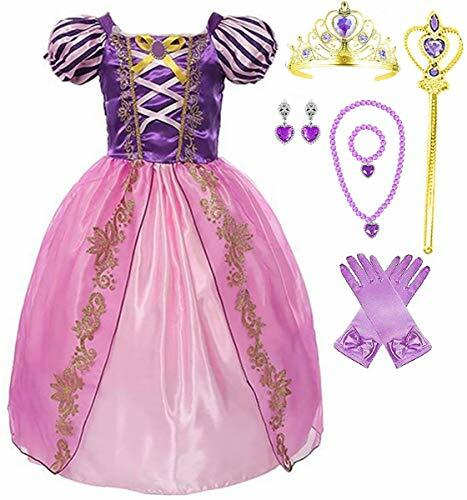 This costume features a dress, leggings, and of course a tiara!